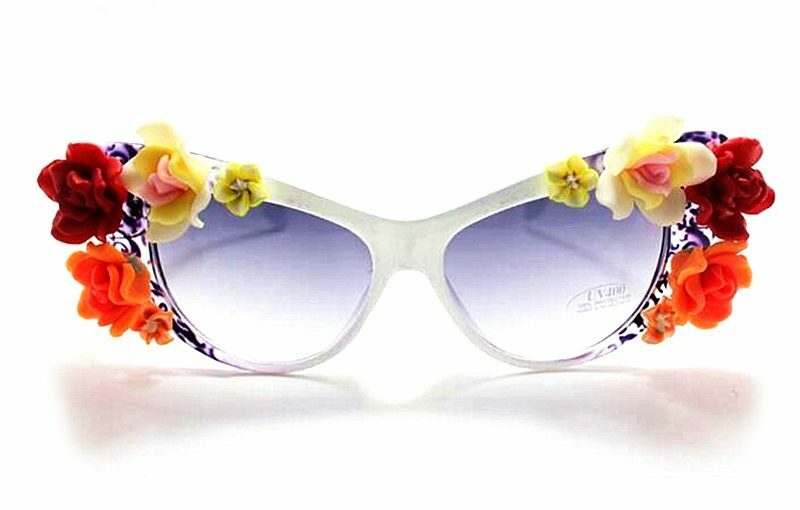 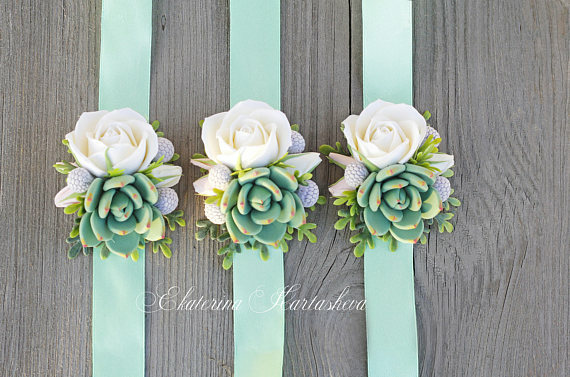 Whether you’re going to be the bride or the bridesmaid you’ve gotten in the right place! 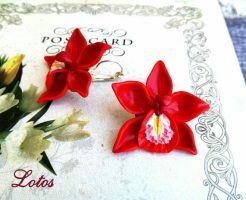 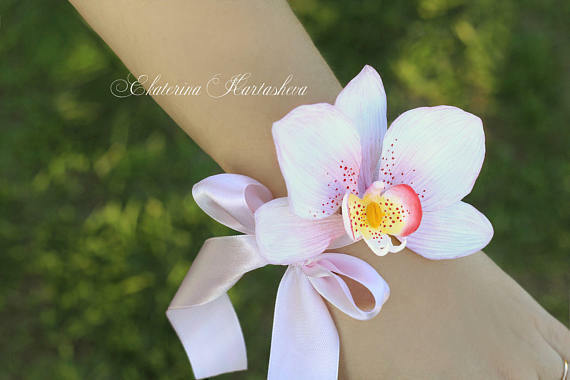 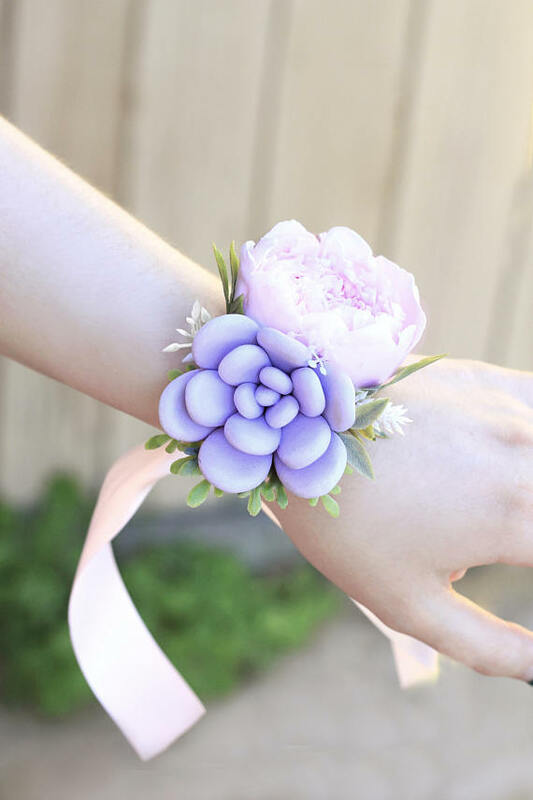 This handmade polymer clay flowers wedding corsages ideas will made your day and most of all they will never get old. 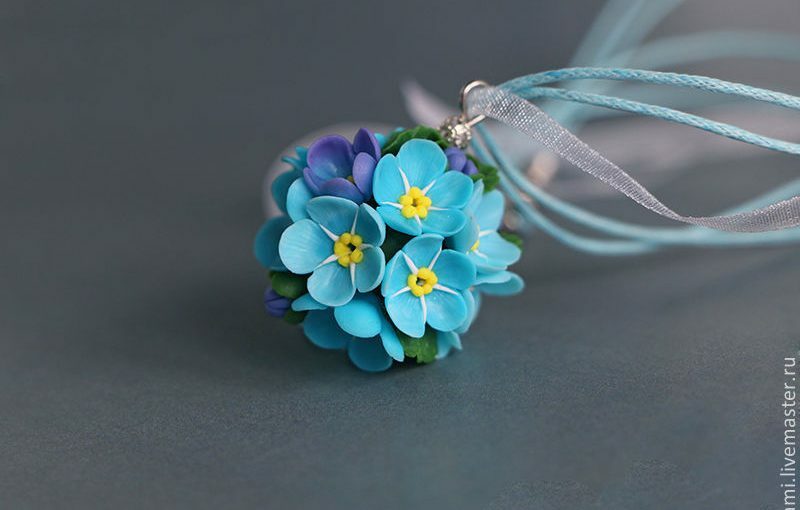 Your memories will be fresh all the time! 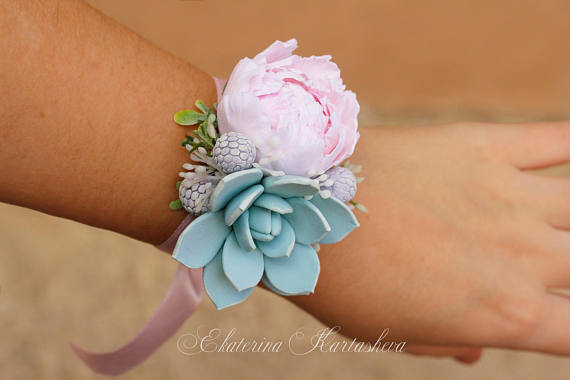 If you are not in the mood to create your own or you are in a hurry, you can order any of this polymer clay flowers wedding corsages from FlowersKartasheva shop on Etsy. 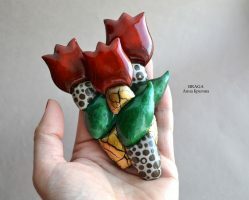 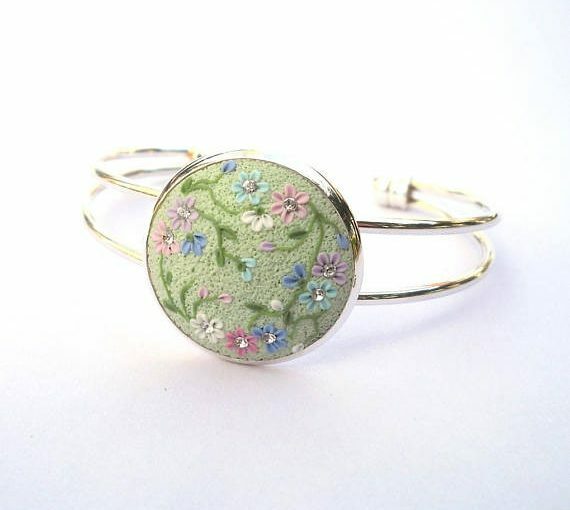 If if I had not been married, I would choose the last of the polymer clay flowers wedding corsages. 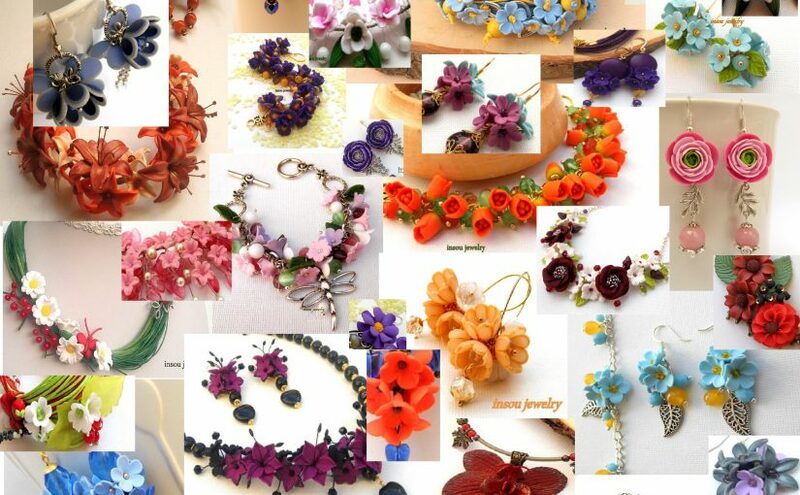 Which one would you choose and what’s your opinion regarding them?